This package includes MyMathLab for School. 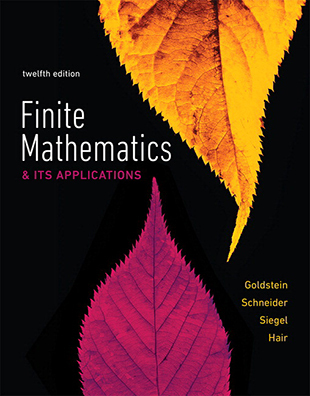 Finite Mathematics is a comprehensive yet flexible text for students majoring in business, economics, life science, or social sciences. Its varied and relevant applications are designed to pique and hold student interest, and the depth of coverage provides a solid foundation for students’ future coursework and careers. Built-in, optional instruction for the latest technology—graphing calculators, spreadsheets, and Wolfram|Alpha—gives instructors flexibility in deciding how to integrate these tools into their course. 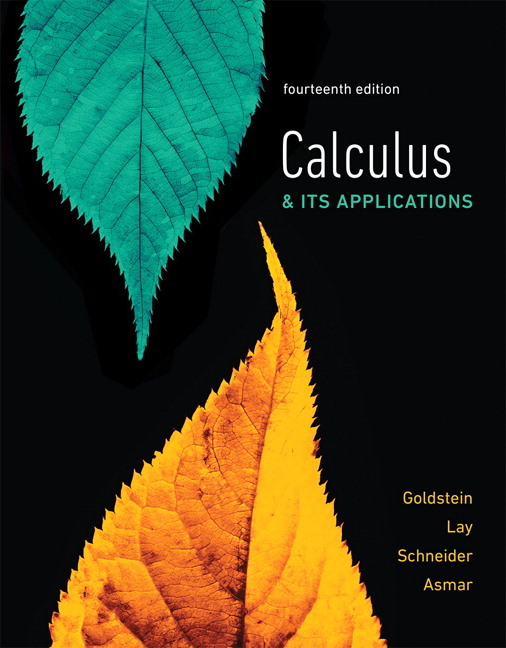 Thousands of well-crafted exercises–a hallmark of this text–are available in print and online in MyMathLab for School to enable a wide range of practice in skills, applications, concepts, and technology. In the 12th Edition, new co-author Steve Hair (Pennsylvania State University) brings a fresh eye to the content and MyMathLab for School course based on his experience in the classroom. 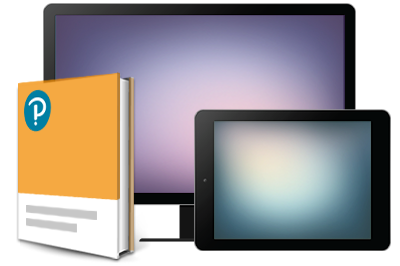 In addition to its updated applications, exercises, and technology coverage, the revision infuses modern topics such as health statistics and content revisions based on user feedback. The authors relied on aggregated student usage and performance data from MyMathLab for School to improve the quality and quantity of exercises. Personalize learning with MyMathLab for School. MyMathLab for School is an online homework, tutorial, and assessment program designed to work with this text to engage students and improve results. Within its structured environment, students practice what they learn, test their understanding, and pursue a personalized study plan that helps them absorb course material and understand difficult concepts. In the new edition, MyMathLab for School has expanded to include a suite of new videos, Interactive Figures, exercises that require step-by-step solutions, support for the graphing calculator, and more.